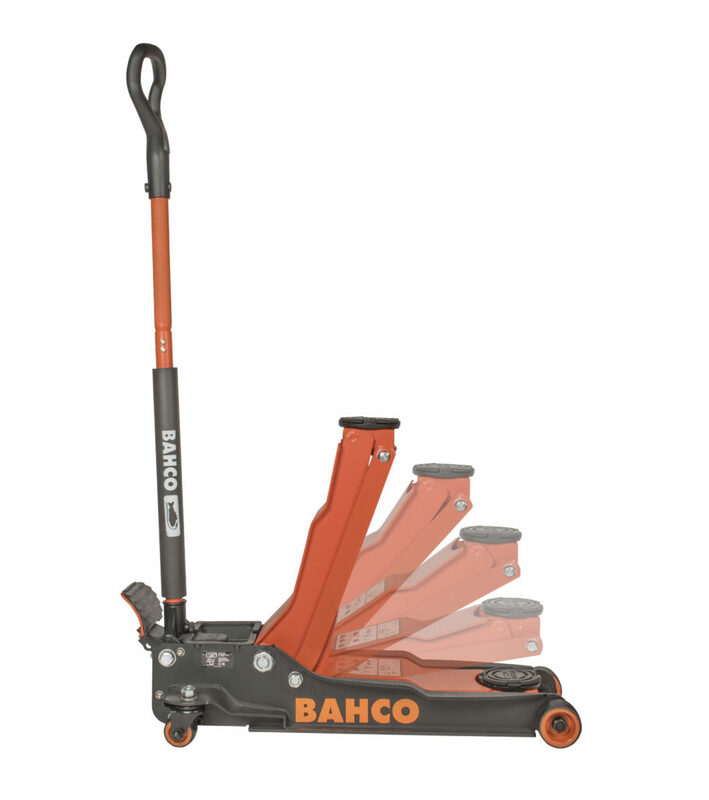 Bahco tells us that its designers and engineers have developed a three tone ‘quick approach’ trolley jack which can be raised to working height in just four to five pump strokes. 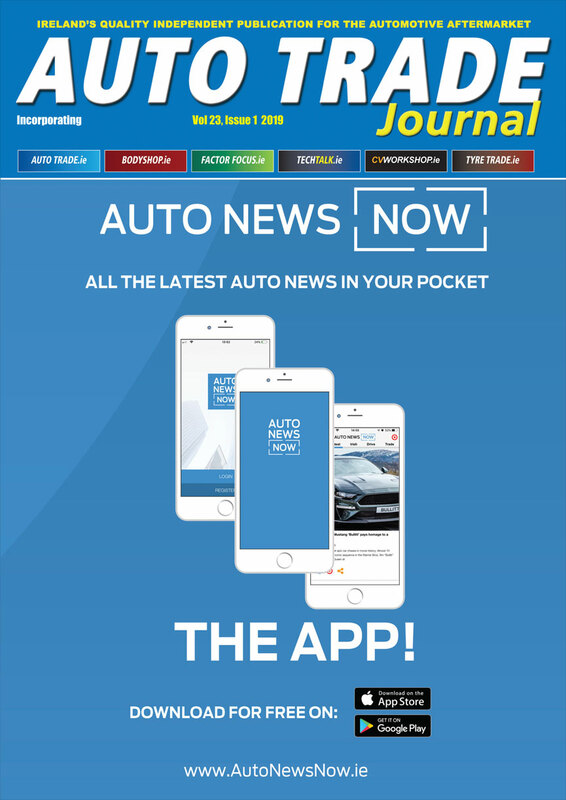 This is half the number which some jacks require, according to Bahco. With 90mm height entrance and increased, 590mm achievable height, it’s designed to lift a wide range of vehicles up to three tonnes. The curved, ergonomic handle provides great grip and comfort while the extra large pedal has a rubber cover to prevent foot slippage. An improved stopper system guards against accidental overturning or deformation; a rubber saddle prevents slipping and protects vehicle surfaces while foam on the handle helps avoid damaging the vehicle body. 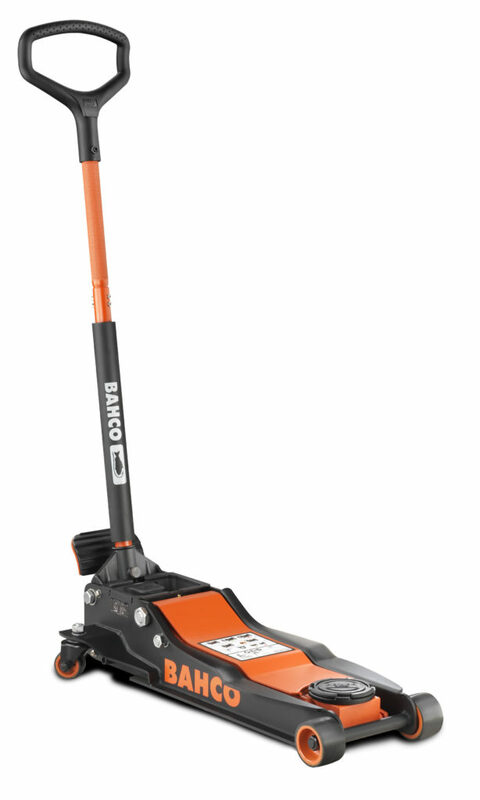 For added safety, the jack is equipped with a pressure valve and descent speed control system. Bahco says that it is CE Certified and meets BS EN1494. Conical steel and PU covered front wheels make it easier to move around the workshop, with its nylon nuts reducing noise.